The Civil Defence Commission (CDC) continues to monitor and provide support for 48 Venezuelan migrants currently being housed in a temporary shelter at the Guyana Police Force (GPF) Headquarters, Eve Leary. Of the total, there are 36 adult males and 12 females. The CDC provided cots, sheets and disposable pillows among other items to ensure persons were comfortably accommodated. The distribution of non-food item hampers along with the arrangement of meals and the installation of two portable toilets and mobile bathroom enclosures were done catered for by the International Organisation for Migration (IOM) through the CDC. Both the CDC and IOM along with the United Nations Human Rights Council (UNHRC) will continue to provide 24-hour support for the migrants as the Guyana Police Force and the Immigration Department continue to address the matter. On March 20 at around 05:00hrs, a total of 140 Venezuelan migrants arrived in Georgetown on the MV Barima, which departed from Kumaka in the Barima-Waini, Region 1 on Tuesday. According to a release from the Department of Citizenship, the migrants were documented, immunised and taken to the Guyana Police Force’s Headquarters, Eve Leary upon arrival in the capital city. Those migrants with relatives, friends or acquaintances in the City were released into their care. 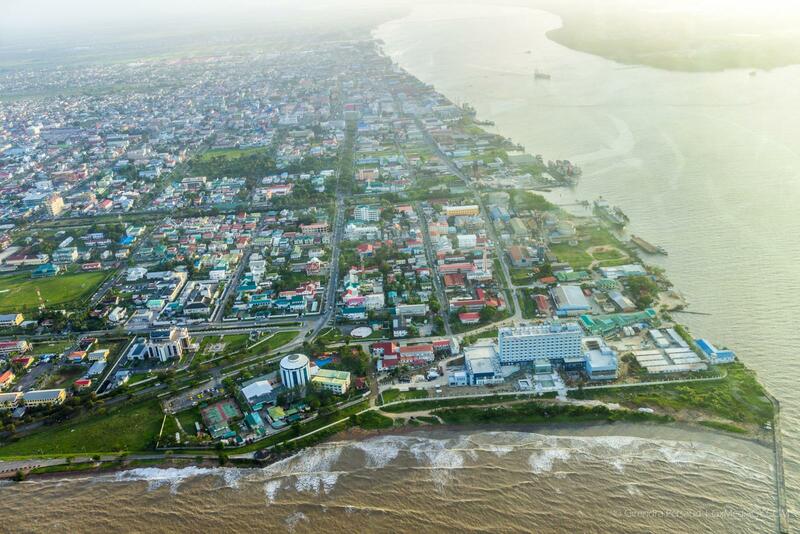 Over the past few months, Guyana has recorded an increased influx of Venezuelans crossing the borders to escape the socioeconomic and political turmoil in their homeland. 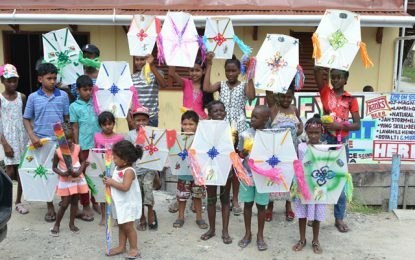 A multi-agency committee, which includes the Civil Defence Commission (CDC), the Guyana Police Force (GPF), the Department of Citizenship, the Ministries of Indigenous Peoples’ Affairs, Public Health, Communities and Social Protection, was established to address the influx of Venezuelans in Guyana’s border regions. Through the CDC, the committee has been providing relief to migrants in the border regions.